Xola's Abandoned Booking Recovery feature allows you to configure automated remarketing that engages customers who started making a booking through one of your checkout buttons, but did not complete the purchase. It's a great way to gain incremental revenue that may otherwise have been lost! If a customer begins the checkout process by entering booking information on the Booking Details page of one of your checkout windows and reaches the Payment Details page but does not follow through with the purchase, this booking will be considered "abandoned" after one hour of inactivity. They will be then sent an email that invites them to finish the booking that they started. You can customize both the content of this email and the timing of its send. If a customer does come back and complete their booking, the purchase will automatically be tagged with a "rescue" tag. You can choose to override this content and create your own email by toggling the override default template option. You can learn more about Abandoned Booking Email Best Practices in this article. If you override the default you can customize the Subject, From Name, Reply to Email. In addition to your own text, you have several variables to choose from when adding custom content to your email. These variables will dynamically populate content in the email based on the abandoned booking in question. Resume button: will display a green button that reads "Resume Booking". This button will open up a checkout window for the booking that was abandoned. Resume link: allows you to customize a link that leads to a checkout window for the booking that was abandoned. *Note: we do not recommend using the template below for your emails. You can learn more about Abandoned Booking Email Best Practices in this article. *Note: we do not recommend using this above template for your emails. You can learn more about Abandoned Booking Email Best Practices in this article. By default, abandoned booking recovery emails are sent 8 hours after the booking has been abandoned. Bookings are considered abandoned after 1 hour of inactivity from the customer. If the customer drops off of the Payment Details page and does not return within an hour, that booking is now considered "abandoned". You can choose to override these settings and implement your own custom timing. This parameter allows you to designate how long after the one hour of inactivity you'd like to have your Abandoned Booking recovery email be sent. Any time: This means the email will be sent as soon as your specified timing hits, no matter what time of day that moment occurs. Within time range: here you can specify a "window" of time within which you'd like to allow Abandoned booking recovery emails to be sent. If your specified send timing falls outside of your Send Window, the email will be sent at the beginning of your send window the next day. To enable Abandoned Booking Recovery, navigate to Marketing > Abandoned Booking Recovery.  If you don't see this within Xola reach out to support@xola.com to inquire about gaining access to this feature.